This article covers the basic information to playback the video recording on your wildlife camera. The camera has 32G TF memory card built-in. 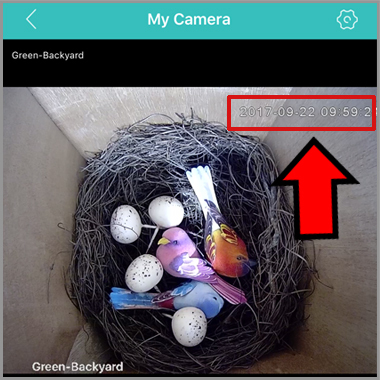 The wildlife camera can record more than 3 days after you enable motion recording. 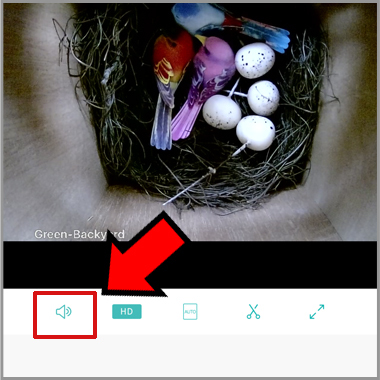 The wildlife camera only will trigger the record when it detects the moving object in the video. 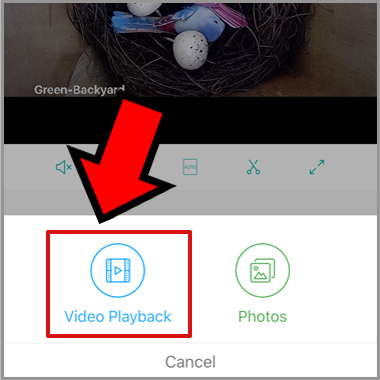 You can download the video from wildlife camera when you are playing back the video on the app. 4. 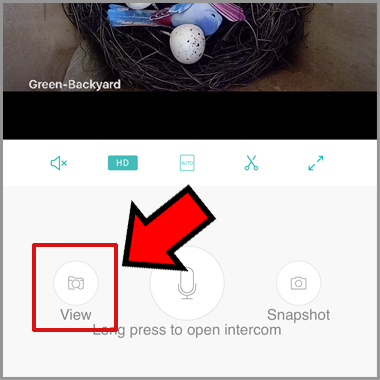 Click the speaker icon to hear the voice as long as watch the live.